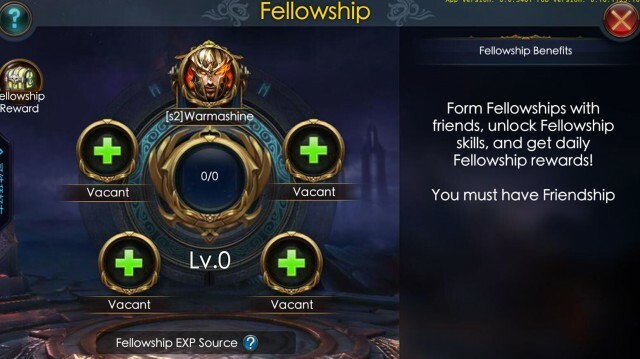 In Update 2.0.2, Legacy of Discord is introducing Fellowship, a new friend system that will bind the fates of Guardians together like never before. Turn friends into blood-sworn brothers and sisters that you can always count on in battle! Fight together to get more rewards and upgrade your Fellowship to unlock new features. In addition, a new set of Character Costumes and new Totems round out the rest of the update. Fellowships are all about playing with your friends to earn more rewards! Players level 50 and above can form Fellowships if they have 200 Friendship with their friends. Beside previous ways to increase Friendship with friends, LoD has added a new option – Toast – to help you raise your friendship! 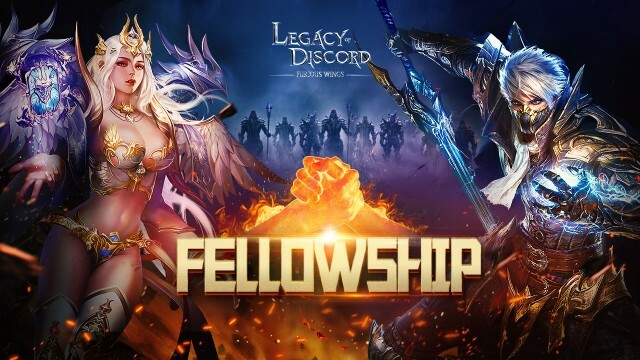 After forming a Fellowship, team up with Fellowship members in Guild Dungeon, Icefire Field, Mysterious Holisom, Gold Dungeon, EXP Dungeon, and City Defense to earn additional rewards and new resources to upgrade your Fellowship! Beside the daily bonuses, you can also unlock special skills when your Fellowship reaches certain levels. 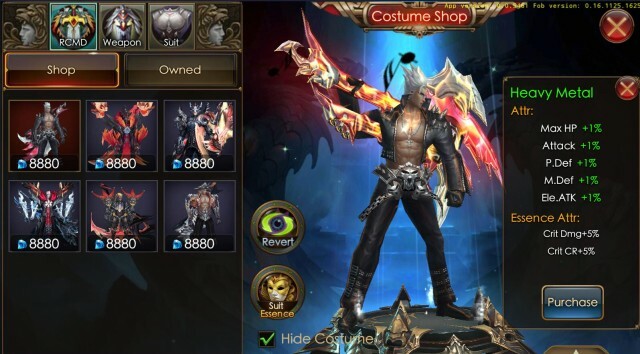 A new set of costumes is here for the Sorceress, Bladedancer, and Berserker! The Sorceress is a sight to behold in her elegant white gown, while the Berserker becomes a heavy metal god in his studded leather outfit, and the Bladedancer is all dressed up for a deadly night out on the town. Two new Totems have been added to allow further customization of character skills! Check them out in-game. What’s coming up after update 2.1.0? The LoD team is preparing a Fireworks Festival later this month which will offer tons of new events and discounts. Stay tuned for even more great content coming soon to one of the most popular free to play action RPG’s on mobile!